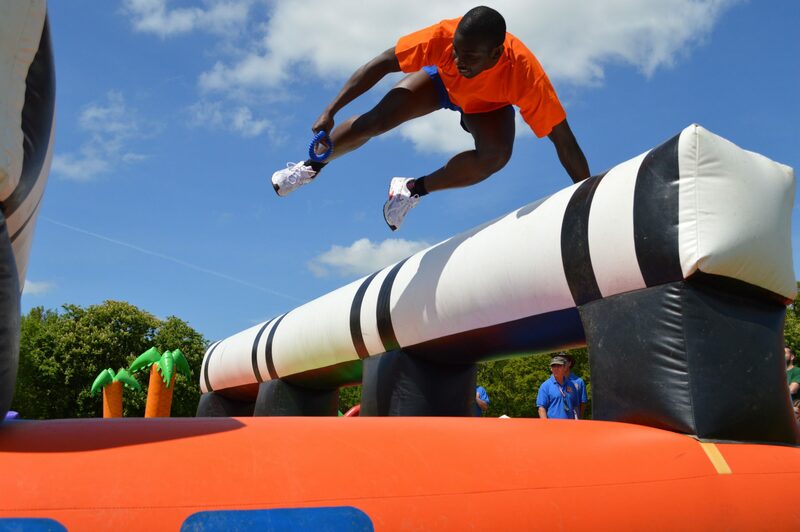 Total Wipeout team building activity includes Inflatables, obstacles and lots of chuckles is what you can expect in our Team Total Wipeout style event! Highly visual, lots of fun and an event to remember, you can be certain of a big impact for your event! 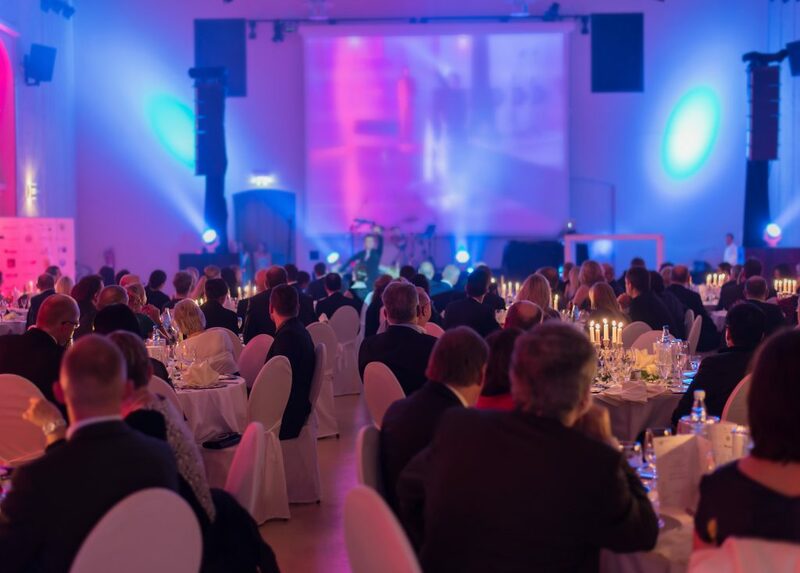 This is a team focused event that has a huge impact on your guests. 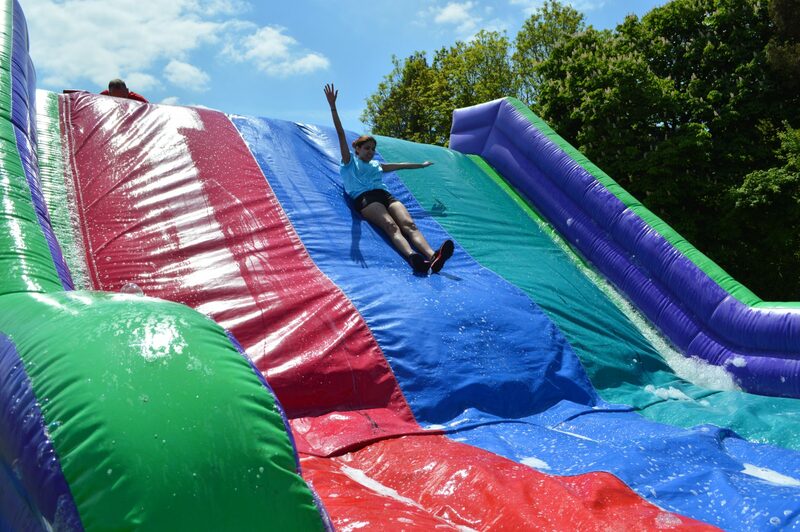 It’s a mix, it’s like a Total Wipeout based on It’s a Knockout and it’s great fun. One of our most popular summer events, it gets your teams outside breathing in the fresh air and exercising. 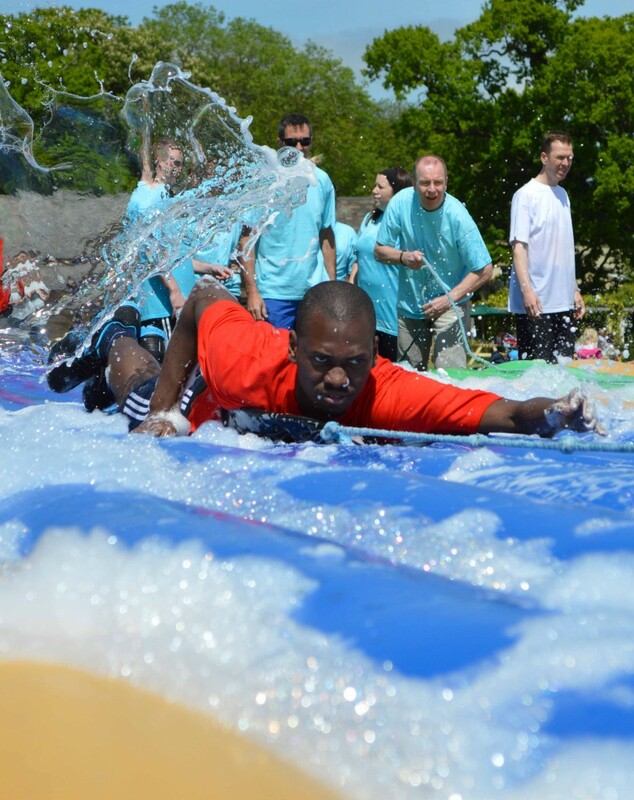 Your teams will get out of breath and they’ll probably get wet too with all the foam we use, one thing that is guaranteed – they get a big kick out of taking part in the competition to see which team triumphs in the inflatable competition. With different formats to choose from, we are certain we’ll have an exciting show that will suit your company, so give us a call on 0800 083 1172 to find out more.